Boat Owners World - Canada. 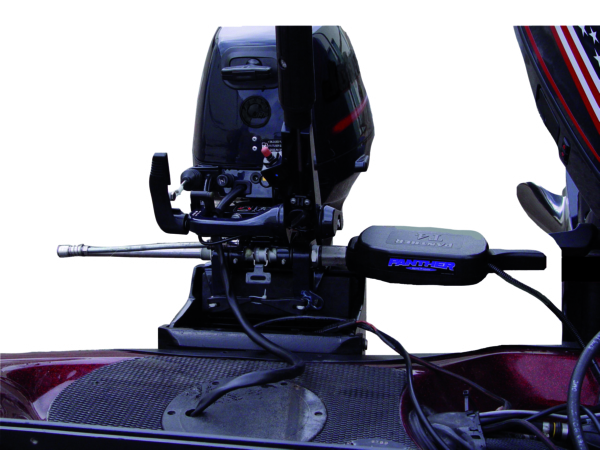 Our website now contains more than 30,000 boat and dock products and features Sea Eagle Inflatable Boats and Kayaks. Everything is discounted and in Canadian dollars. All costs are calculated including Customs Duty, Brokerage, and Shipping Charges (if applicable). No surprises at delivery. We feature the inflatable boats & kayaks made by Sea Eagle. 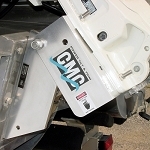 We specialize in boat propellers, jack plates (transom jacks), Tilt & Trim and trim tabs. We ship from multiple warehouses in the USA and Canada with products some being stocked for pickup in Montreal, Quebec and Champlain, NY. This is our 17th year selling on-line. Thank you for visiting our website.